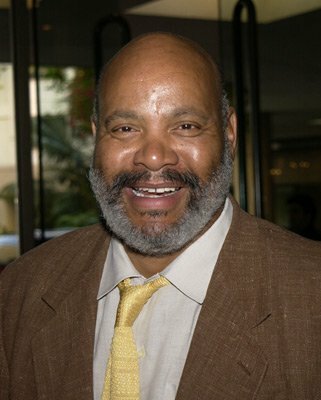 Actor James Avery Dies at 65! I regret to inform you all that we start the year with some sad news. Actor James Avery has died! 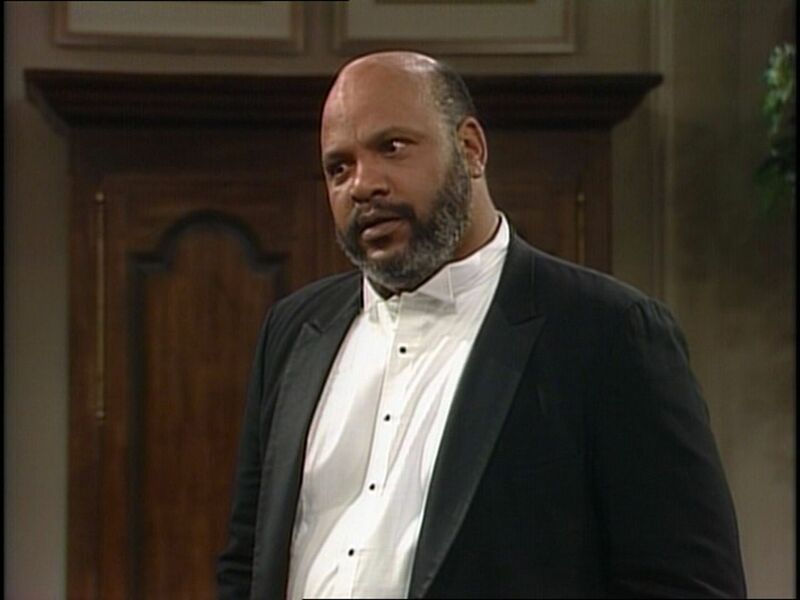 Mr. Avery (1948-2013) was an actor most famous for playing the role o“f Philip “Uncle Phil” Banks on the sitcom, “The Fresh Prince of Bel-Air”, also featuring Will Smith. Mr. Avery was also quite adept in the field of animation providing voices for various animated series and films including “The Prince of Egypt”, “Spider-Man”, “Iron Man”, “Aladdin”, and “The Legend of Prince Valiant”. 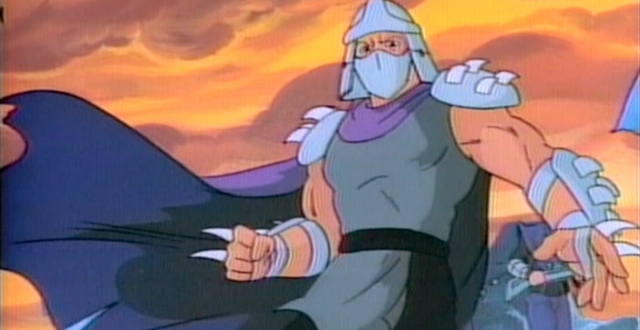 His most famous animated role was probably that of Shredder in the series, “Teenage Mutant Ninja Turtles”. 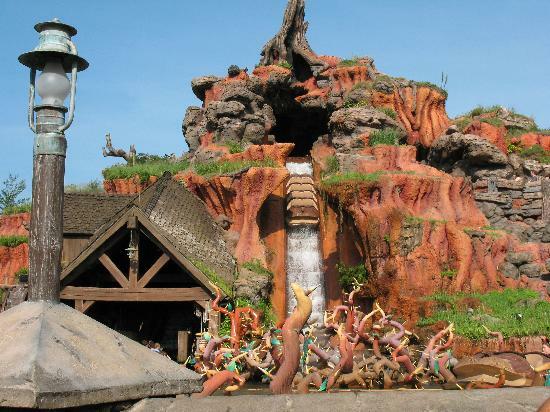 He also provided the voices of Br’er Frog and Br’er Bear in the Disneyland/Magic Kingdom ride, “Splash Mountain”. Whether you loved him as Uncle Phil or Shredder or any of his other voice and live roles, he will definitely be missed! Author The Animation CommendationPosted on January 1, 2014 July 16, 2017 Categories Notable DeathsTags alfonso ribeiro, animated film, animated movie, animation, fresh prince, fresh prince of bel-air, fresh prince of belair, iron man, james avery, shredder, tatyana ali, teenage mutant ninja turtles, tmnt, voice actor, will smith4 Comments on Actor James Avery Dies at 65!